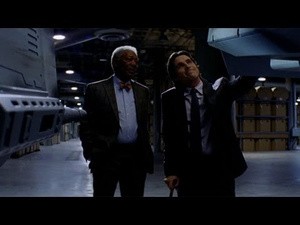 Some people thought Christian Bale's voice in The Dark Knight was annoying and hard to understand. In the new movie, some people are saying the same thing about Bane. To which director Christopher Nolan replied, "I know you are, but what am I?" Jimmy Fallon remedied the situation by inviting Peewee Herman to dub his voice over the originals in the trailer for The Dark Knight Rises. The results are hilarious. Tickets are on sale now, so go to Fandango to find an IMAX theater near you or buy advance tickets to The Dark Knight Rises! Ha ha, that's pretty funny. In a way Pee Wee was already connected to Batman movies since "Pee Wee's Big Adventure" was Tim Burton's first movie. Is it wrong that I laughed? Thank God I wasn't a kid when his show was popular though. Not wrong. I laughed. And I was a kid and still love PeeWee. Time heals all wounds. 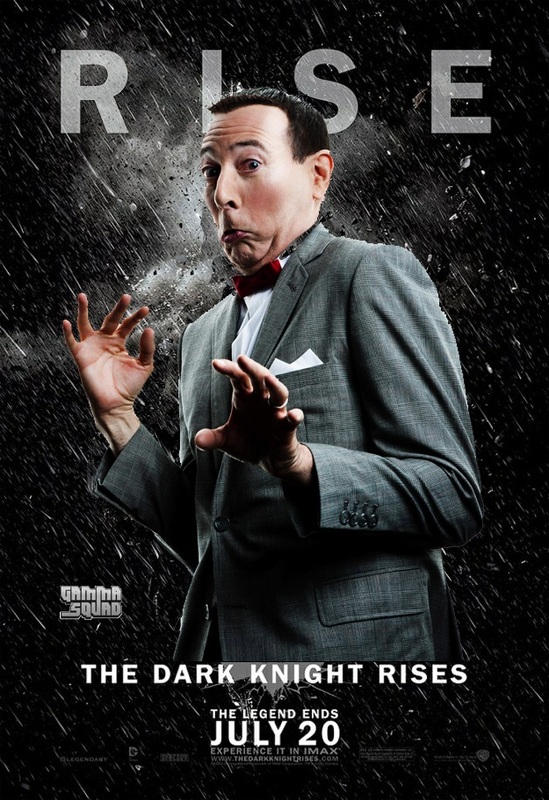 I love that Pee Wee has made a comeback but not one that forces him to try and match what he previously accomplished. He just gets to have fun. Hmmm, I did not know that. Probably because I haven't watched that entire movie since it came out on video. i snarkled a little... okay i snarkled a lot!